Snoring can disrupt sound sleep pattern and may disturb those around you with the irritating grunts and whistles that follows it. Snoring can be a symptom of unhealthy lifestyle activities like excessive smoking or a simple nasal blockage due to common cold or allergy. Various anti-snoring products are available over the counter that can effectively prevent the vibration of palate tissue responsible for the noisy breathing. Anti-snoring throat sprays are one such effective way to treat snoring and to give a peaceful sleep at night. These throat sprays contain key ingredients that act by lubricating or coating the muscles of the mouth and throat facilitating unobstructed passage of air and thus preventing any vibrations therein.  Visit online site of Chemist-4-U –a UK based pharmacy, and find prescription Anti-Snoring Oral sprays, throat sprays from top brands like Quies, Nytol at discounted prices.